The state of former Russian intelligence officer Sergey Skripal is not critical anymore as BBC reported. ‘Mr. 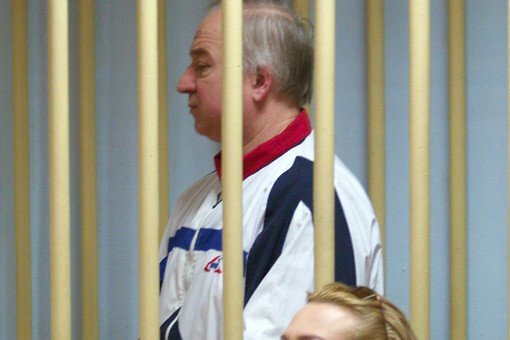 Skripal is responding well to treatment and ‘improving rapidly’ the message said. On March 30, it was reported that Yulia Skripal, the daughter of poisoned former GRU agent Sergey Skripal recovers rapidly and her health state is not critical anymore. Also, she refused from any assistance offered by the Russian Federation.